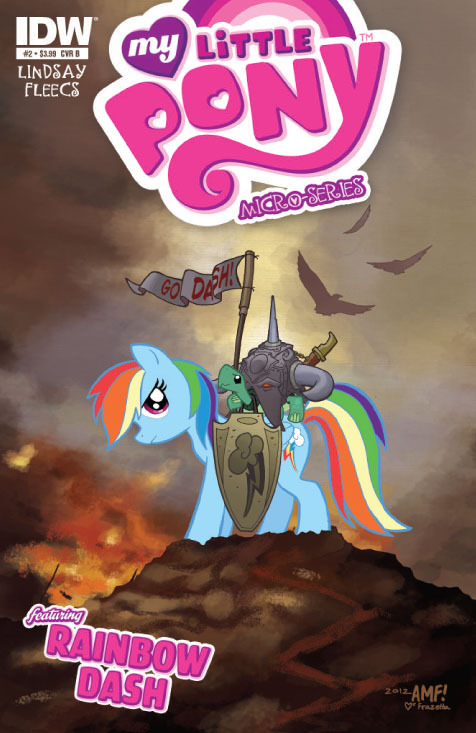 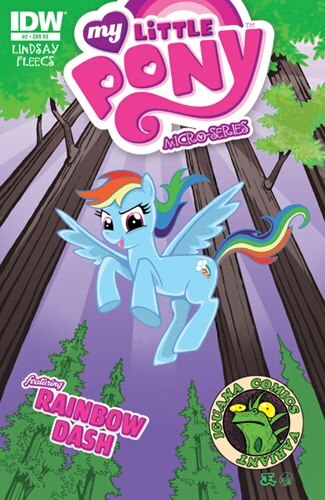 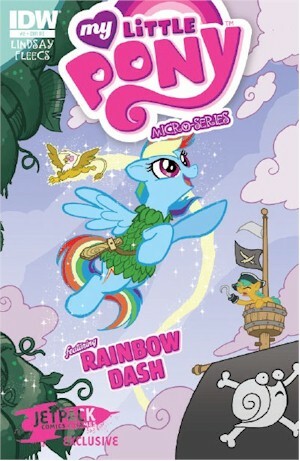 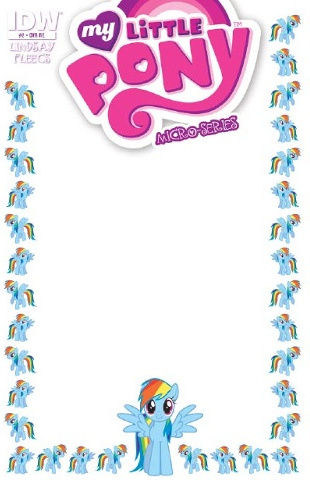 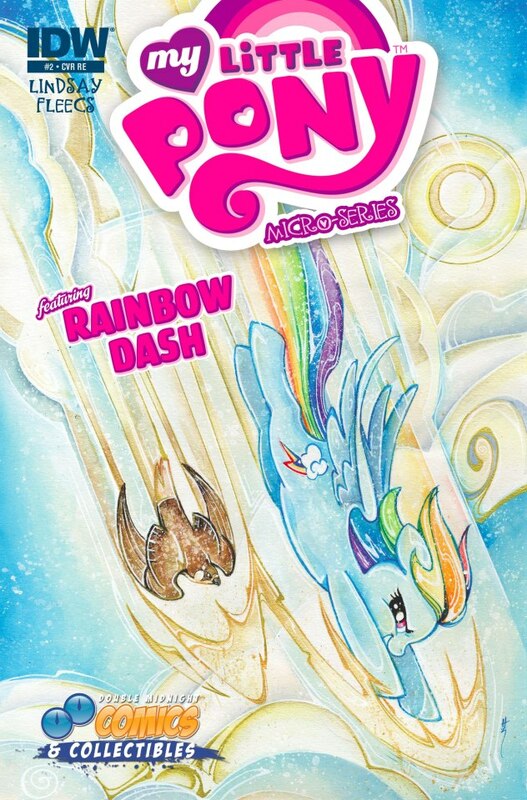 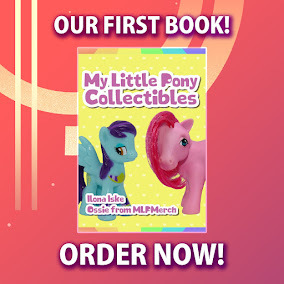 Here on this page you'll find an overview of all My Little Pony Micro Series Issue νm; 2 Comic Covers, with a total of 10 releases. 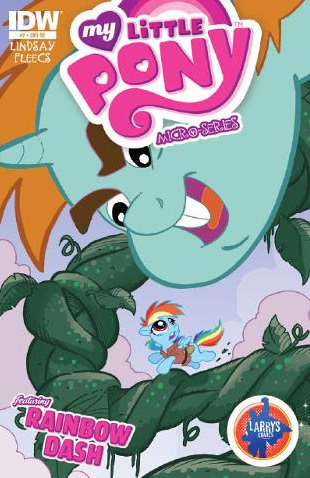 You can click on the Micro Series Issue νm; 2 Comic Covers images to zoom in or click on any of the links under the images to see more releases of that type. 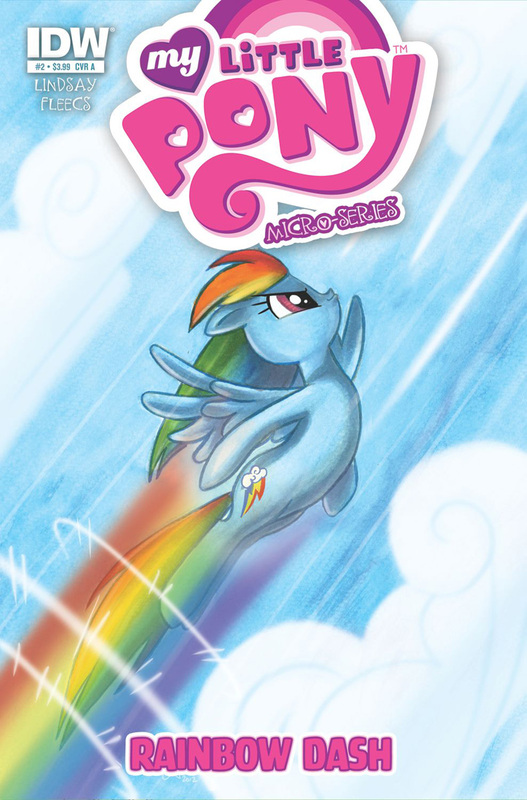 Summary: The next in a series of spotlights focusing on everyone’s favorite Ponies! 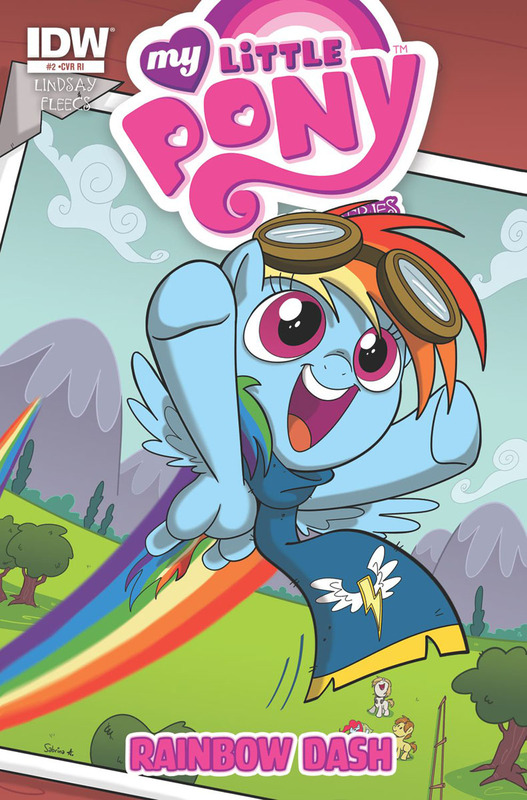 Rainbow Dash takes her job patrolling the skies very seriously, but she may have met her match when a group of mischievous cloud gremlins threaten to block out the sun! 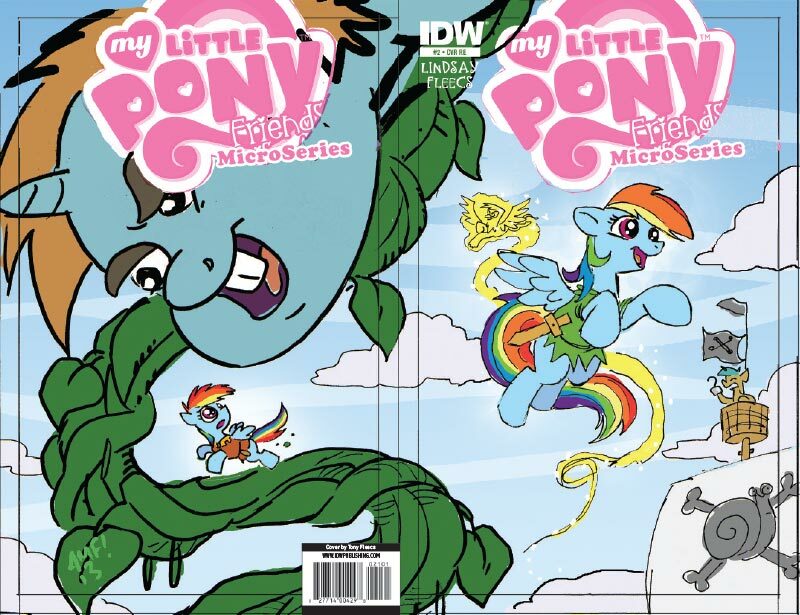 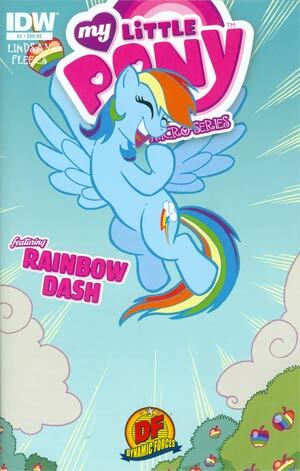 Rainbow Dash will have her hooves full when it comes to these pint-sized menaces!